Do’s Dont’s for Baby’s Brain, Myths Busted! Want to raise a smart baby? Toys and gadgets might not be the answer for your Baby’s budding Brain. Do’s Dont’s for Baby’s Brain myths busted. Every culture and generation has its own beliefs on how to develop their babies brains. Some are right, but some are wrong. No one expects his or her baby to emerge from the womb singing the alphabet or reciting the Declaration of Independence. Yet many modern moms and dads are eager to set their little ones on the path to intellectual greatness. And, from itty-bitty flashcards to rainbow-hued stroller accessories, there’s no shortage of products that claim to help you raise a brainier baby. But the truth is, you don’t need any single gadget, book, video, or teaching toy, says developmental psychologist Roberta Golinkoff, PhD, co-author of Einstein Never Used Flash Cards: How Our Children Really Learn—and Why They Need to Play More and Memorize Less and a professor and director of the Infant Language Project at the University of Delaware. An early education requires one thing—you. 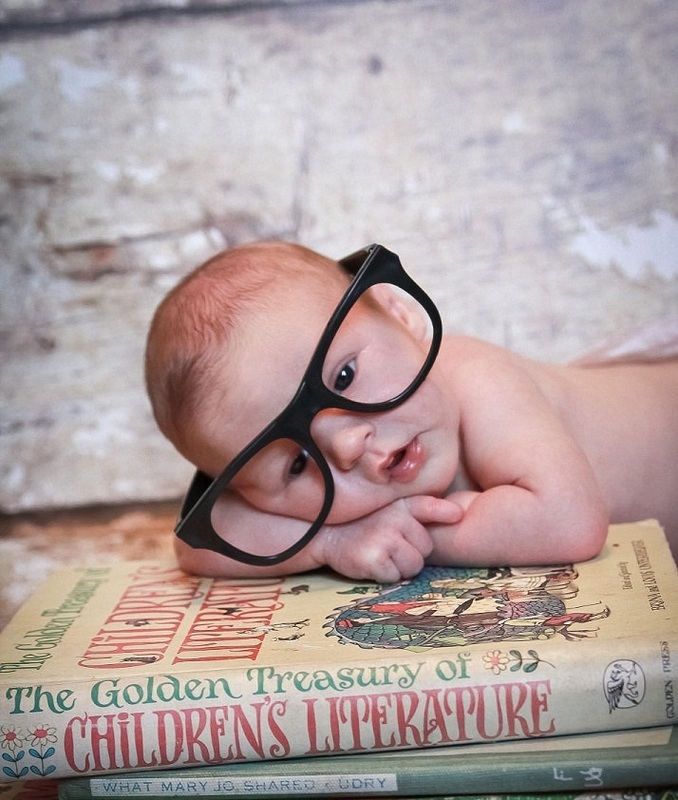 So how can you boost baby’s brainpower? “Parents need to realize it’s often the most ordinary, run-of-the-mill experiences that stimulate brain development,” Golinkoff says. This means talking, walking, singing, dancing, and pointing out objects and concepts as your child comes across them. Luckily for your wallet, even the most ordinary objects can thrill little ones. Roll a tennis ball with your baby. Give your toddler plastic containers and wooden spoons to drum. Place a box of tissues in front of a small child and watch what happens. These real-world interactions will help your child process information—rather than just teach her to recite specific things from memory. “The bottom line is: You are more interesting—and educational—than anything else out there,” Golinkoff says.